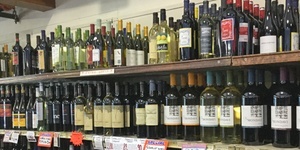 We have an assortment of liquor, kegs, wine, and even gift cards. 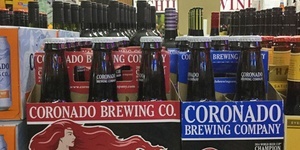 Our bottles are competitively priced, and you are sure to have an abundance of choices with our massive inventory. Call 978-774-3540 or come visit us in Danvers, MA today! Sign up for our monthly Specials and News! The second you enter our store, expect to be greeted with warm smiles from our friendly staff members. We strive to establish strong personal ties with every one of our guests since we see you not just as a customer, but as part of our family. 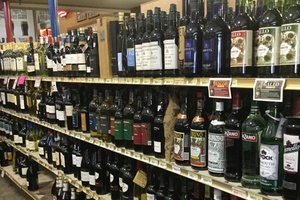 Our inventory contains a wide universe of alcoholic choices ranging from craft beer to the most exquisite liquor finds. 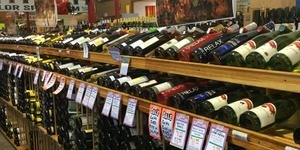 We have a significantly larger selection compared to other liquor stores, so you can be sure to find exactly what you’re looking for. We believe that quality does not have to be pricey. 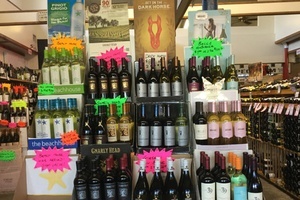 In our store, you will find the biggest selection and the lowest prices in the area. 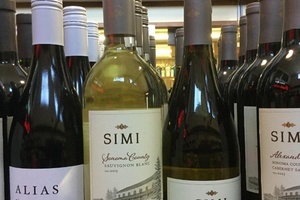 Be sure to check out some bargain finds in our huge wine and spirits section.